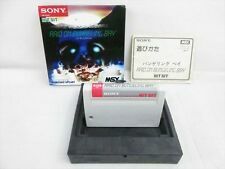 Home » Forum » MSX Talk » General discussion » Walkthrough, cheats and more. - captcha page opens, . I hope your Captcha is msx related.